If Bucs’ head coach Raheem Morris has it right, the Cardinals will have their hands full with the best team in the NFC this Sunday at University of Phoenix Stadium. “We’re the best team in the NFC. Yeah, I said it,” Morris proclaimed. Morris went on to explain his reasoning as follows: “You are what your record says you are. 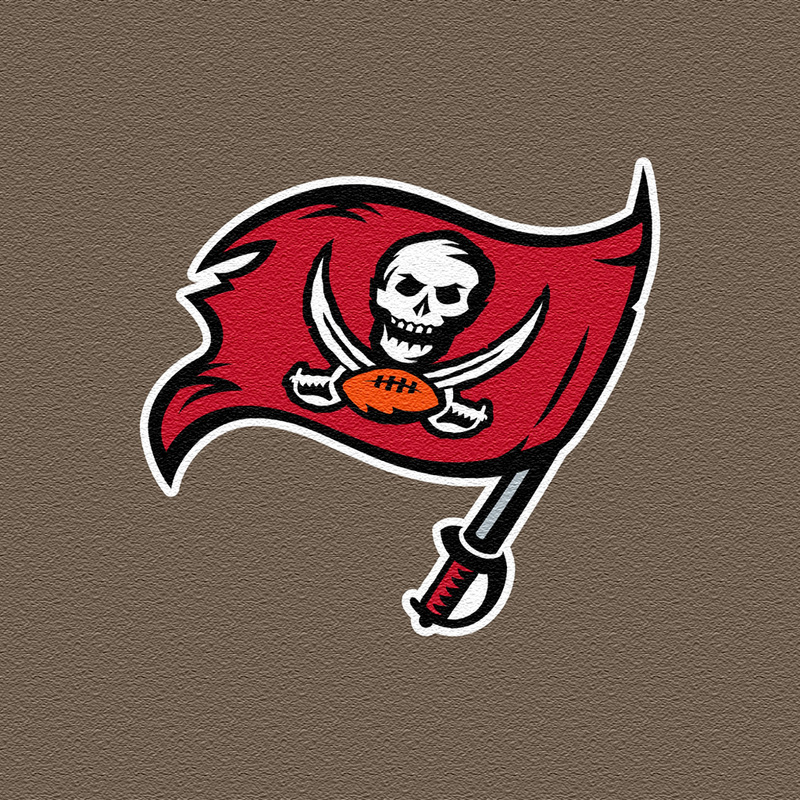 Right now, we are tied for the least amount of losses [Tampa Bay has a 4-2 record], and that makes us the best team in the NFC.” Well, okay that is technically true, but c’mon man. Few would agree, including Morris if you could get him to be honest, that the Buccaneers are the best team in the NFC. Dockett does well to turn the focus back to the Cardinals’ situation rather than Tampa Bay’s position in the league. Arizona doesn’t need to play the best team in the NFC to have a rough go of it right now. The Cardinals have a lot to figure out on offense, not the least of which includes determining whether Max Hall is healthy enough to play this Sunday after suffering a concussion against Seattle. I will of course address these and other issues in the Wednesday weekly game preview. Thanks. I’m glad you enjoy them. That’s why they’re written.